Fortress Of Freedom Board :: View topic - Dave Getchell Sings Mozart Tonight! Dave Getchell Sings Mozart Tonight! 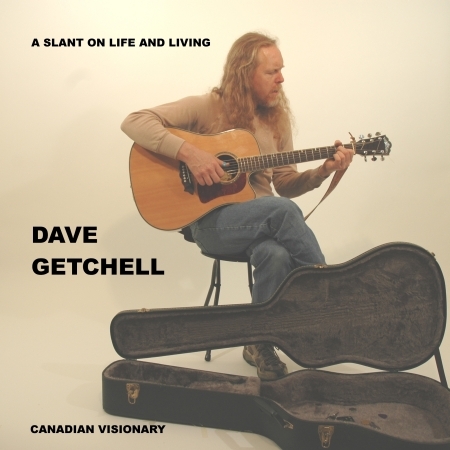 Posted: Sat Mar 28, 2015 3:27 pm Post subject: Dave Getchell Sings Mozart Tonight! Dave Getchell will be singing tonight with the William Graham Singers, directed by William Graham, Inna Kotenko, pianist, presenting an all Mozart Program including the Mozart Program, Mass in D Minor at 7:30pm at the Donway Coveant United Church, 230 The Donway West, Toronto. Tickets $20 each with $12 for students.